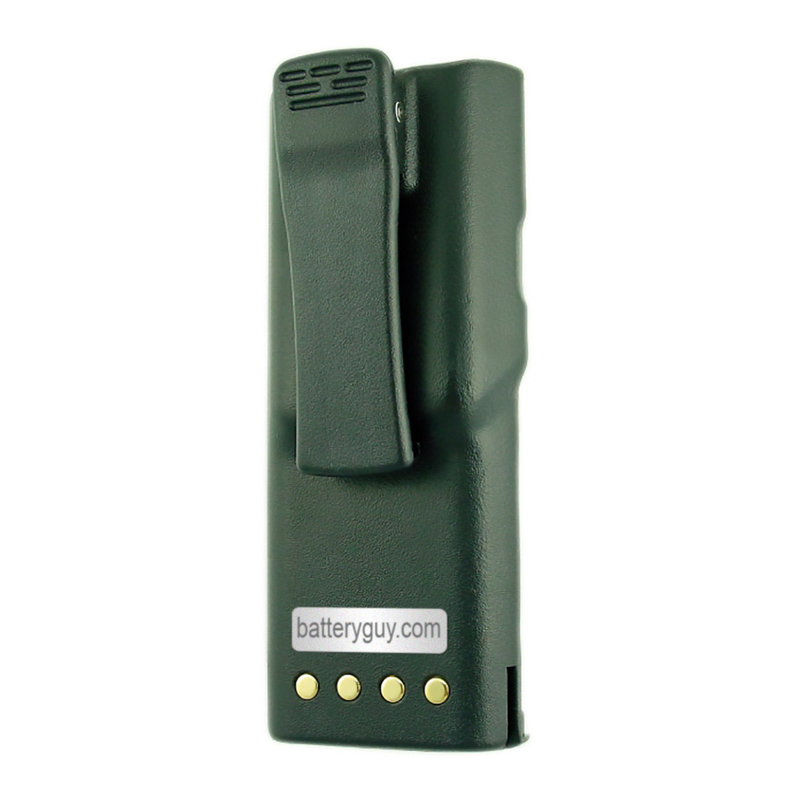 This is a high quality Motorola Radius GP600 two way radio 7.5 volt 1200 mAh replacement battery for only $30.90 with next day nationwide delivery available. It meets or exceeds the Motorola Radius GP600 two way radio specifications defined by the Original Equipment Manufacturer at a much lower price. There is a premium alternative to this product for $34.10. 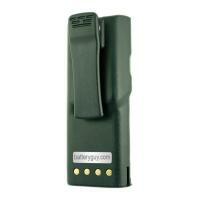 See the 7.5 volt 1500 mAh NiMH Two Way Radio Battery for Motorola - BG-BP9628MH (Rechargeable). If your Motorola Radius GP600 runs on multiple batteries, make sure to replace all of them at the same time or you will dramatically reduce the lifespan of the new batteries by mixing them with older batteries. 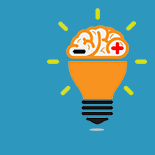 You have to install your replacement batteries in the same original configuration they came out and are required to use your existing Motorola Radius GP600 hardware and cables to reconnect the replacement batteries when applicable.